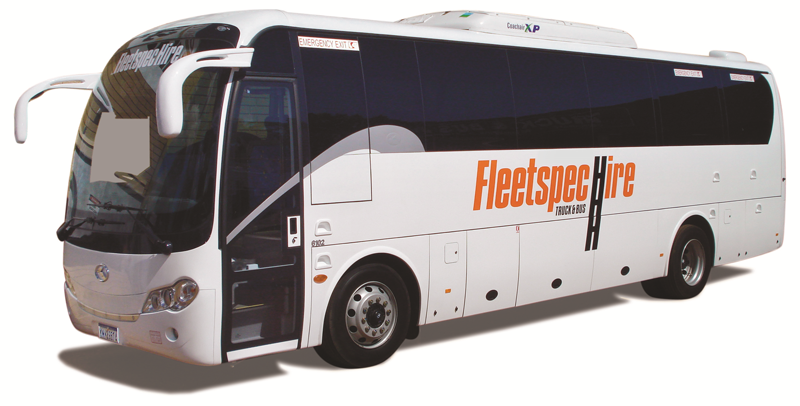 Fleetspec Hire is Perth’s premier coach hire company, in fact it’s where it all began. 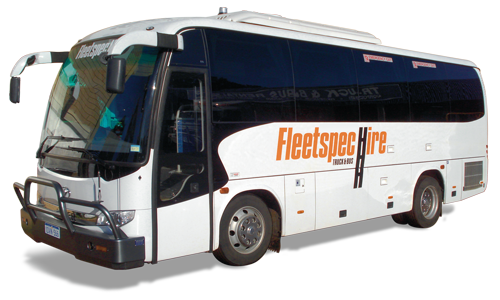 Our self-drive coaches are perfectly suited to the mining and construction industry, schools, corporate, social and more. 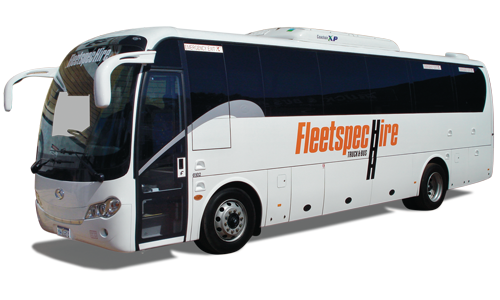 Fleetspec Hire guarantees each and every coach hire booking, whether for long-term or short-term hire within the Perth metro area. 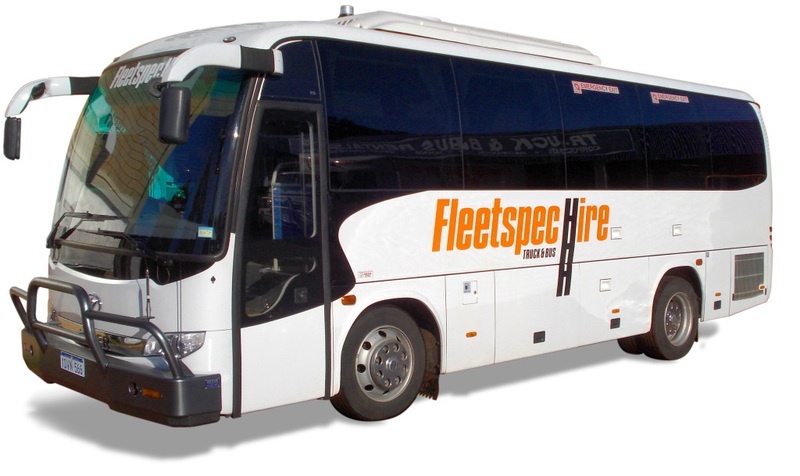 We supply coaches for long-term hire to local areas such as; Balcatta, Perth, Maddington and Kwinana, and also to regional areas such as; Albany, Bunbury, Collie, Esperance, Kalgoorlie, Merredin, Kambalda, Ravensthorpe, Leonora, Mt Magnet, Geraldton, Meekatharra, Morawa, Muchea, Capel, Boddington and even as far as QLD and NSW. Our extensive range of Mining Coaches can be delivered to site, fitted to full mine spec and ready for use. Our friendly team are on-call 24/7 if you need us. Our new model coaches are maintained and serviced to the highest standards, ready for any occasion, be it self-drive excursions, school excursions, tours, weddings, parties, social outings and much more. Call our friendly team now on 08 9244 4748.